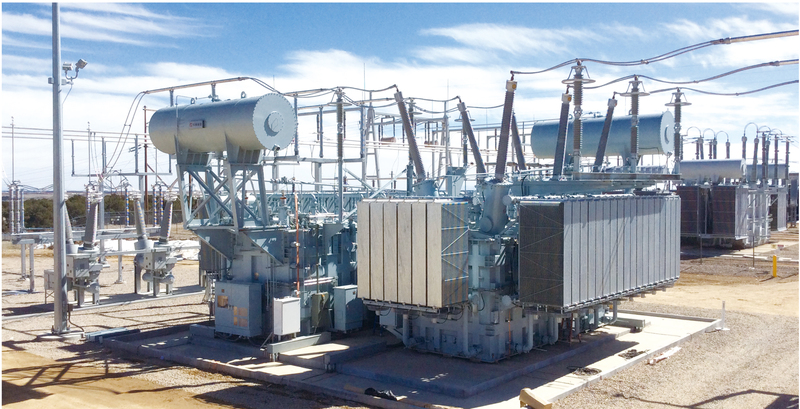 A phase shifting transformer is a special type of system intertie transformers which Control the power flow through specific lines in a complex power transmission network by providing the possibility to insert a voltage with an arbitrary phase angle in the power system. To change the effective phase displacement between the input voltage and the output voltage of a transmission line, thus controlling the amount of active power that can flow in the line. To balance the loading when power systems are connected together in more than one point so that loops exist and the impedances in parallel paths results in the undesired distribution of power flow in the paths. To Protect from thermal overload and to improve transmission system stability.